We all dream of letting go. We all want our lives to be unforgettable, to point to the sky and reach high. We all dream of finding the right people to share that dream with us. Together. We believe in good vibes only. We believe nights shouldn't crash. 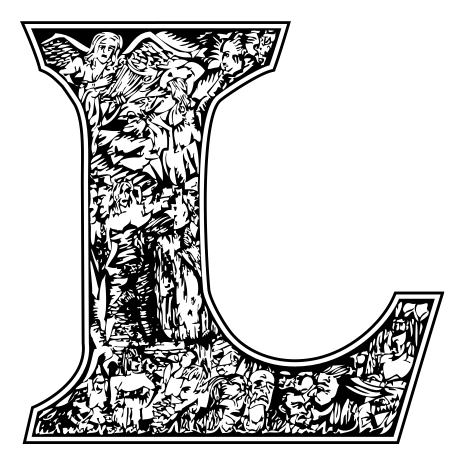 We believe in spontaneity whether you're in London, Ibiza, NYC, Miami, Dubai, Hong Kong, all the places where the party never ends. We believe life is a party. We believe it is your life. Enjoy it, share it, feel it, play with it. Live for the moment. Nightset. Imagine a world where the party never ends. Free from worry, constraints, and distinctions. Colourful, passionate, and bold — it's at your fingertips. 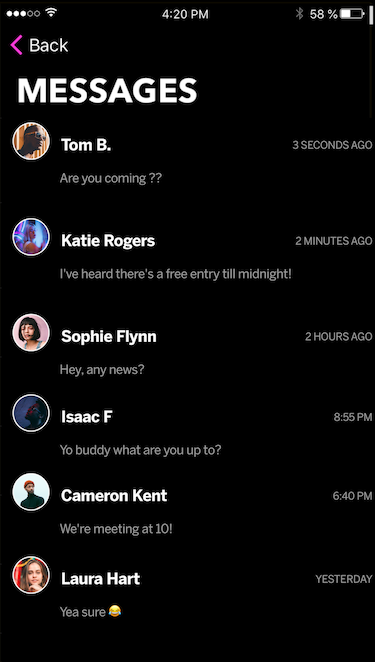 Nightset is a mobile platform that connects the entire nightlife ecosystem. 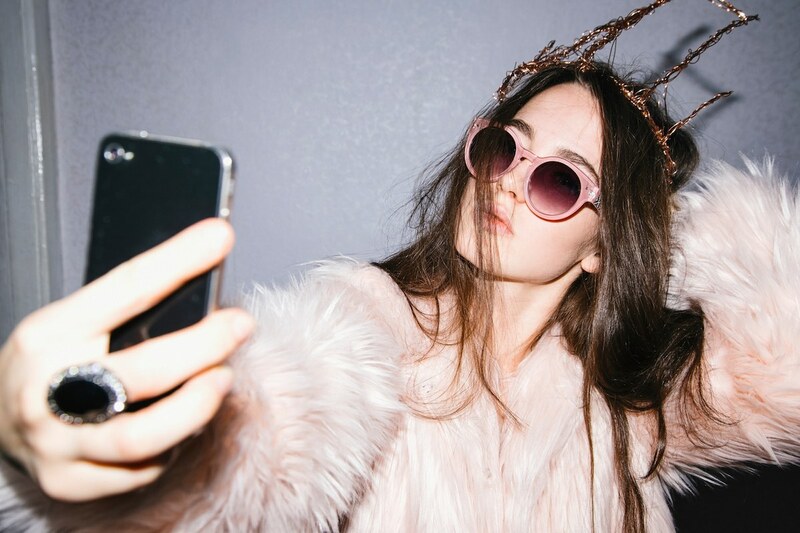 A companion for the night, the app allows people to discover the best party in town, broadcast their night to the public in real-time, book events and guest lists, and meet like-minded people. 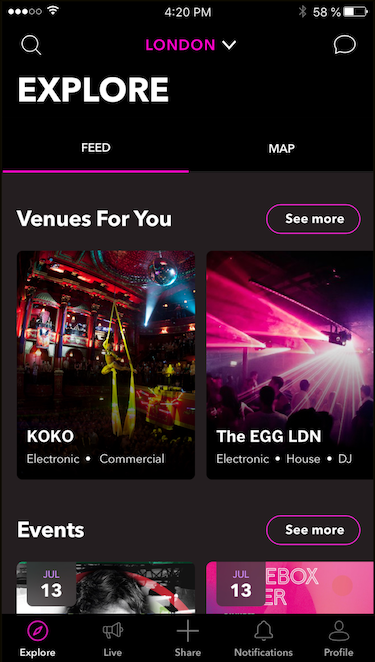 Venue owners can communicate, promote, and engage with users directly through the app, ensuring more successful nights for partygoers and nightlife businesses alike. READY TO EXPERIENCE THE UNFORGETTABLE? 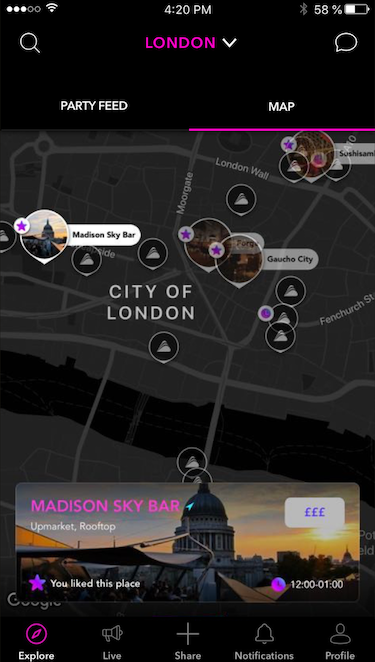 Download the Nightset app and find the best places to party in your city. 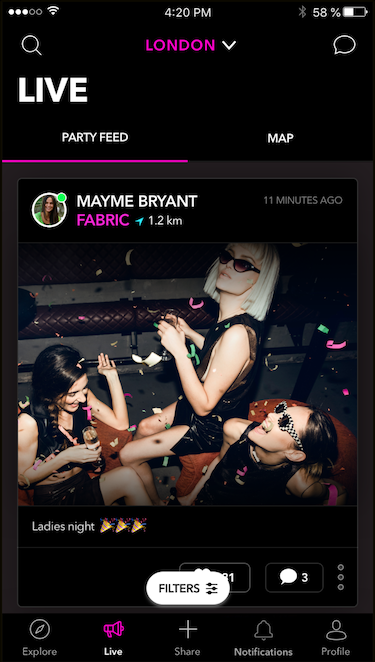 Meet party people like yourself and instantly share your experiences through check-in. Set the night.